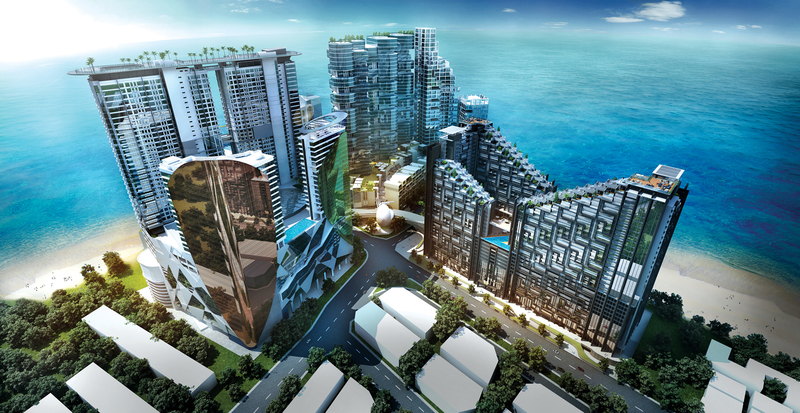 Silverscape luxury residences occupies two of the four tower blocks that make up the first parcel of Hatten City. 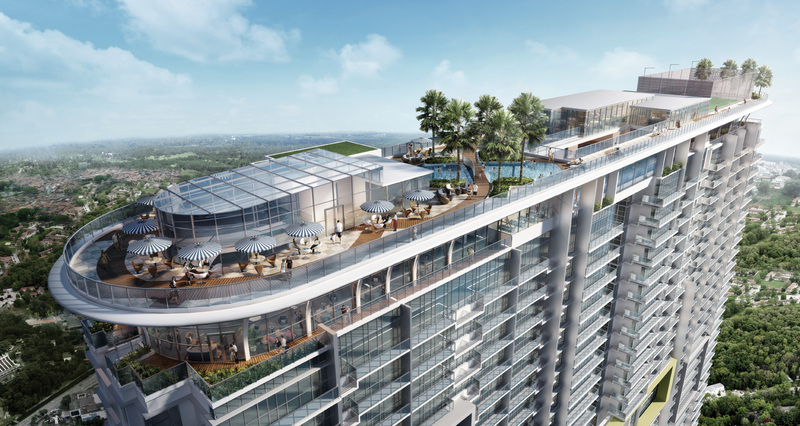 Towering over the Melaka City centre, Silverscape luxury residences provides breath-taking views of the Straits of Melaka, while offering residents all the convenience of living right in the heart of the city. 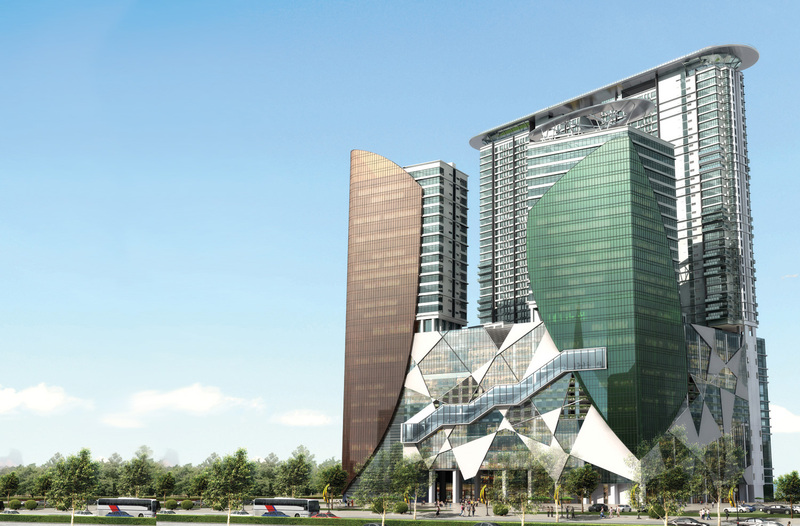 It sits directly above the Elements Mall so that shopping, dining and recreation is literally just a few steps away. Aside from this, residents can also head to the skydeck where the sky club is located for extended leisure and relaxations.